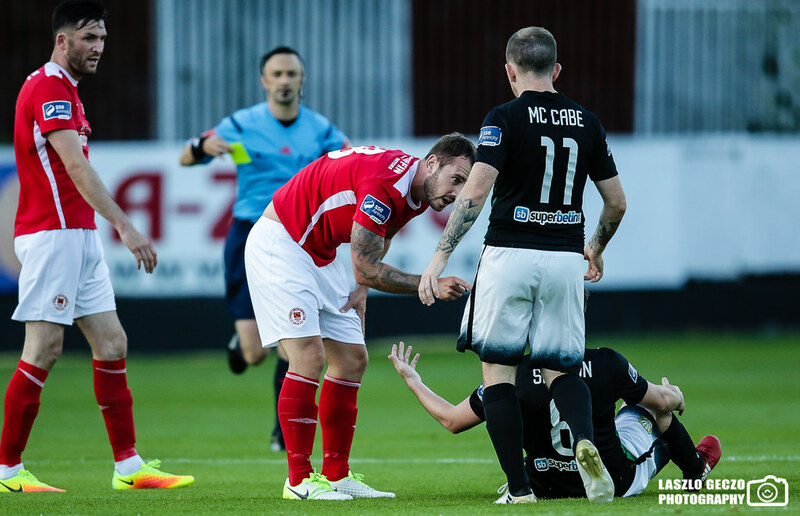 Goals from Conan Byrne, Christy Fagan, and Josh O’Hanlon gave St. Patrick’s Athletic a vital win over Bray Wanderers on Friday night at Richmond Park as both sides were looking for well needed victories for different reasons. 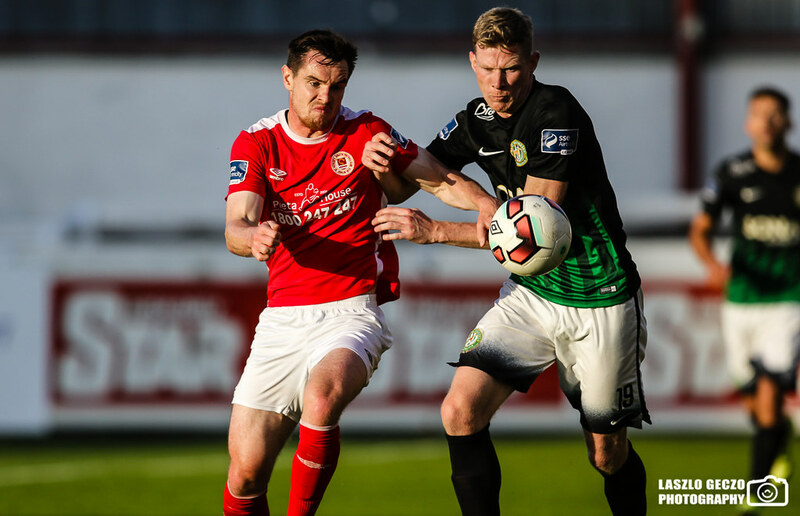 The Saints were unchanged from the victory against Derry last week as they looked to start a run to keep them away from the drop zone. 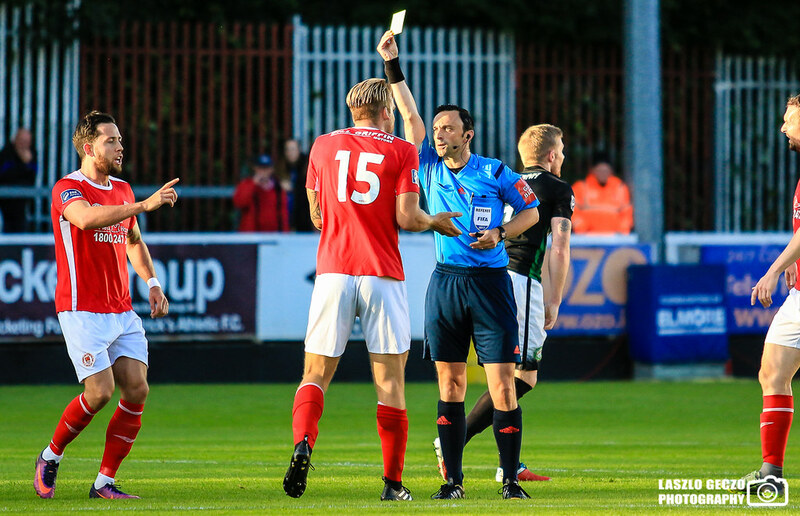 As for Bray, they were also unchanged from last Sunday’s defeat at the hands of Cork City who really needed a win to take the pressure away from off the field matters. Pats started the game on the front foot in the early minutes of the match, which paid dividends as they had the shot on goal as Billy Dennehy caught Peter Cherrie off his line but his lob just went over the bar. 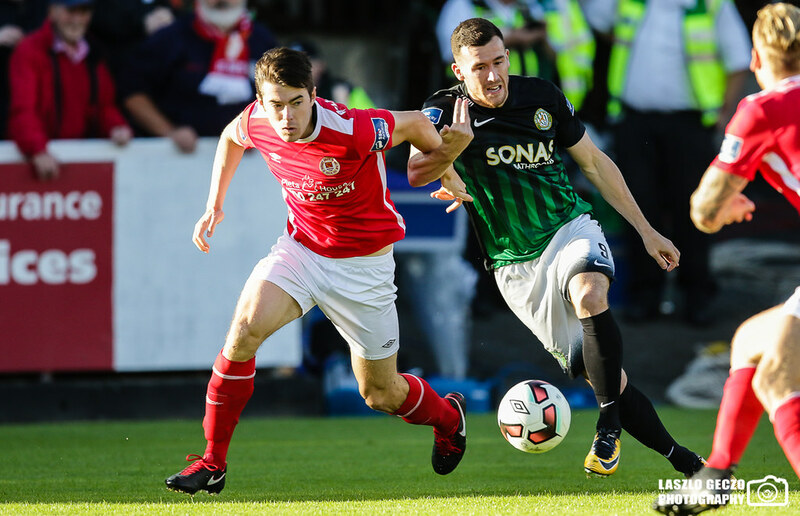 The Saint’s continued to dominate play and a cross on the right from Conan Byrne found the head of Christy Fagan who was unmarked in the Bray box but he headed his effort just over the bar. 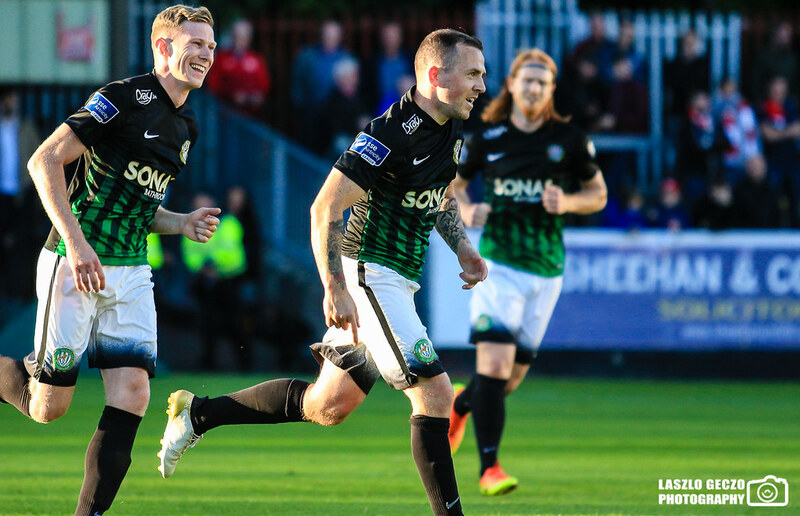 The Seasiders took the lead just after the half hour mark as ex-Shamrock Rovers man Gary McCabe hit a fantastic free-kick which hit off the underside of the bar before going in with Conor O’Malley just only able to watch. 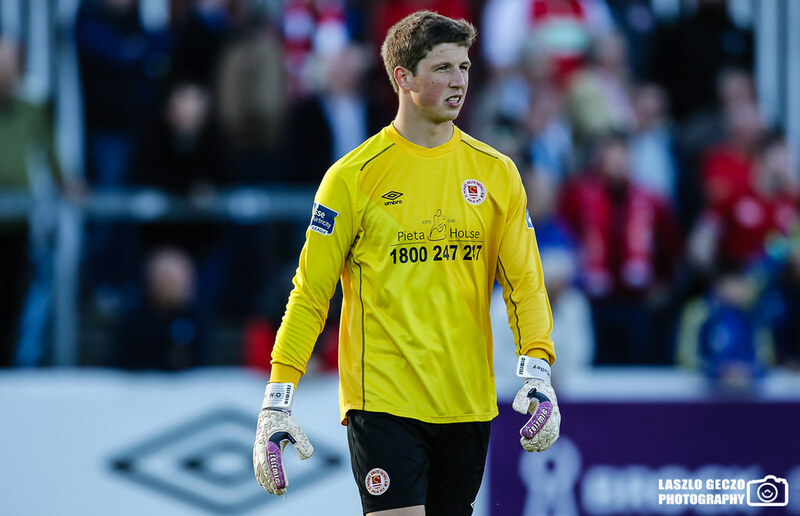 It was a goal that was easily against the run of play with Pat’s creating the majority of the pressure up until the opener. 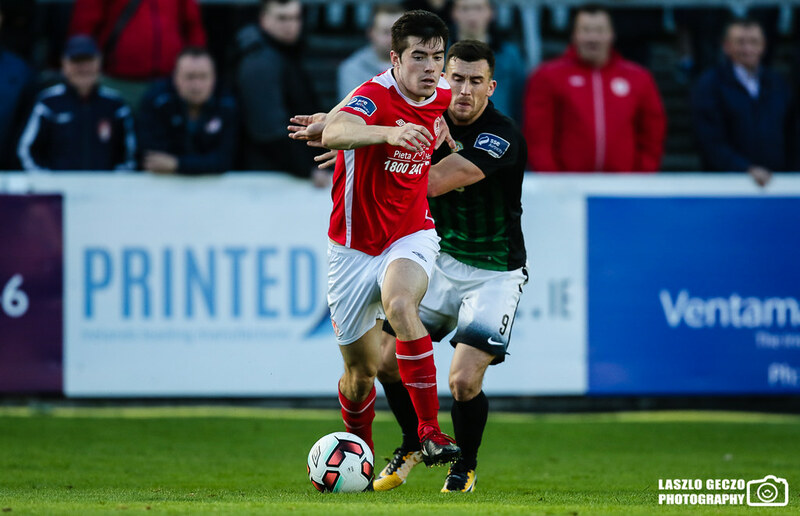 Pats tried to respond as quickly as they could and just before the end of the half a good run from Killian Brennan opened up space, but the Louth man could not get his effort on target as it sailed over the bar. The opening moments of the second half left off from the first, as the Saints had a great opportunity to equalize. 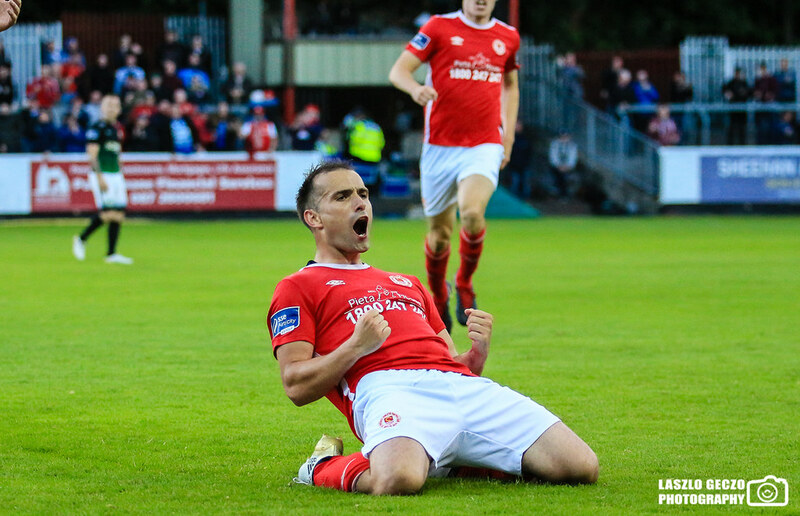 A low ball across from Conan Byrne caused havoc in the 6-yard box with Billy Dennehy getting a touch to direct it towards goal, but Hugh Douglas came in with a last gasp block to keep the score a 1-0 to The Seasiders. Minutes later the home side got the leveller that they deserved. 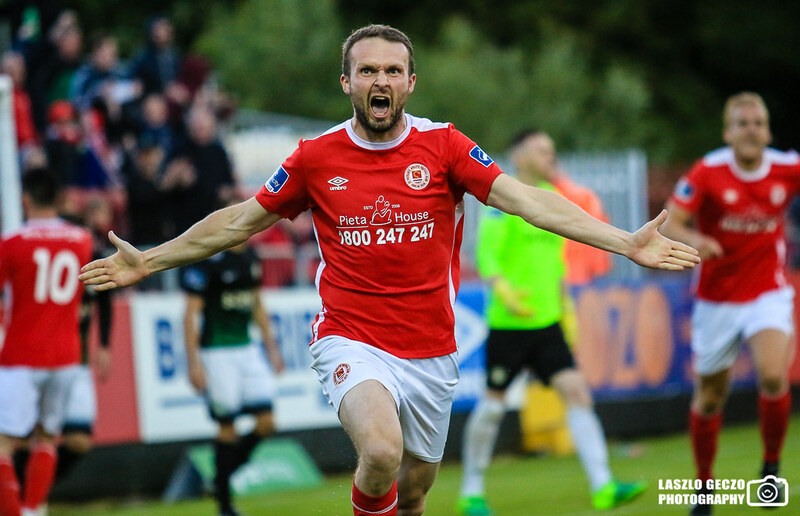 A corner from the right hand side from Killian Brennan found Conan Byrne in acres of space at the back post who headed downwards to find the back of the net. 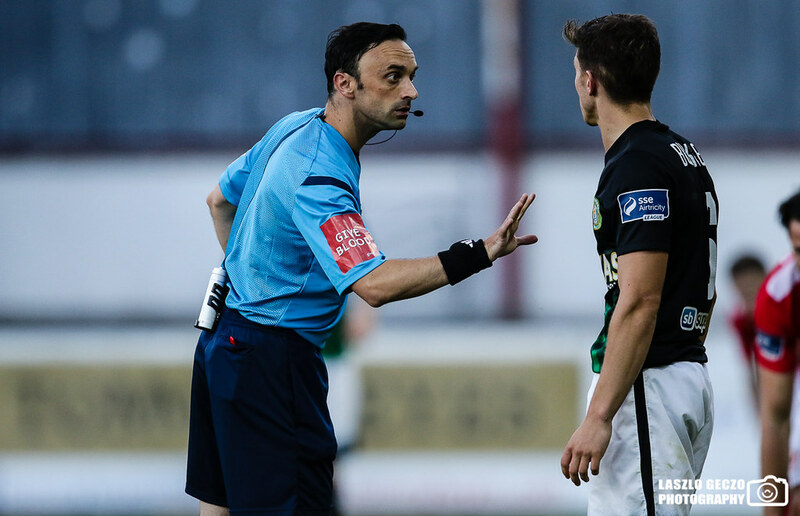 Christy Fagan thought he had put The Saints in front just a few minutes later only for the linesman to rule it out for offside. Moments later Fagan had the ball in the net and this time it counted as a low cross from Graham Kelly on the right found Fagan on the six-yard box and his coolly slotted it past Peter Cherrie in the Bray goal giving the Saints a vital lead. A loose ball fell to the feet of Fagan on the edge of the box just after the hour mark, but he could not covert the opportunity that was presented to him as his effort was weak and tame giving Peter Cherrie no problems as he dived down to his right to make the save. 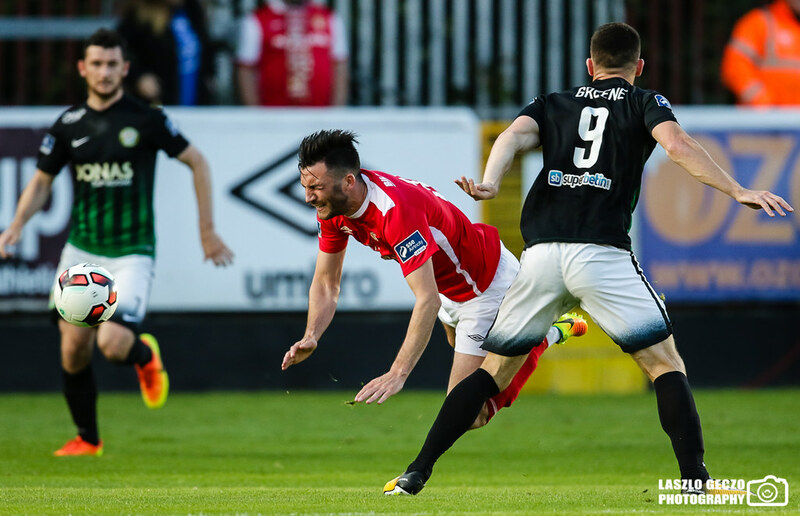 The Seasiders pressed for an equalizer in the final 15 minutes of the game and found it hard to create anything against a determined Saints defence with Karl Moore having the only effort which flew by Conor O’Malley’s right hand post. 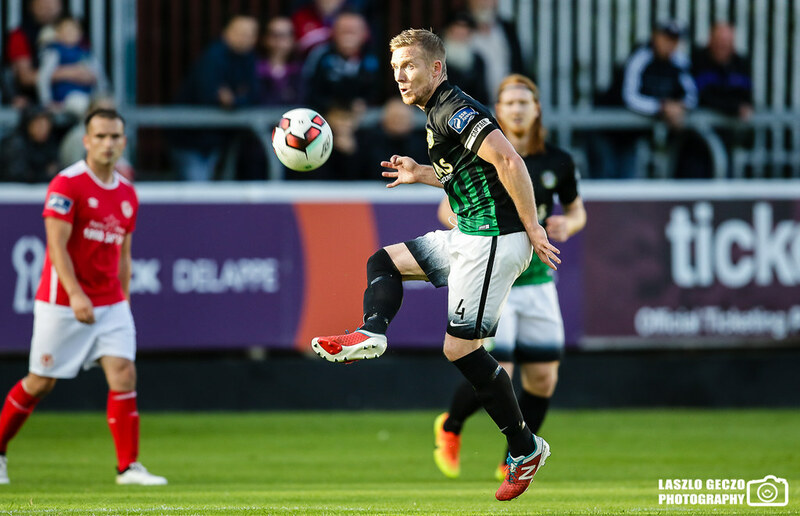 Pats sealed the win in added time as Josh O’Hanlon found himself one-on-one with Peter Cherrie in the box and he coolly side footed past him into the bottom corner to give Liam Buckley men another vital three points bringing them up to ninth.